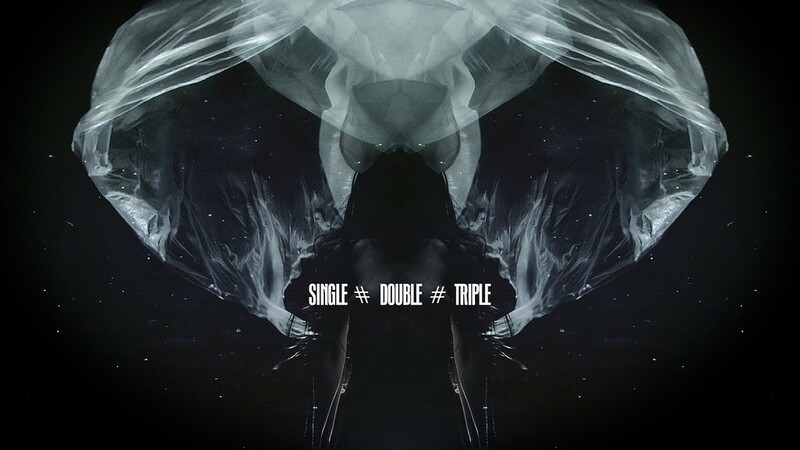 Single # Double # Triple is a Dance Video Art project about triplicity, perception and human nature. The concept of the triad or trinity has existed over immeasurable time and throughout the world. It appears as a widespread symbol in several philosophical, religious and scientific systems and it can be interpreted as a key to the integrity and interdependence of all existence. APOTROPIA is a duo based in Rome consisting of dancer/visual artist Antonella Mignone (IT) and visual artist/composer Cristiano Panepuccia (IT). Their work explores the interconnections between performing arts and all forms of audiovisual expressions.